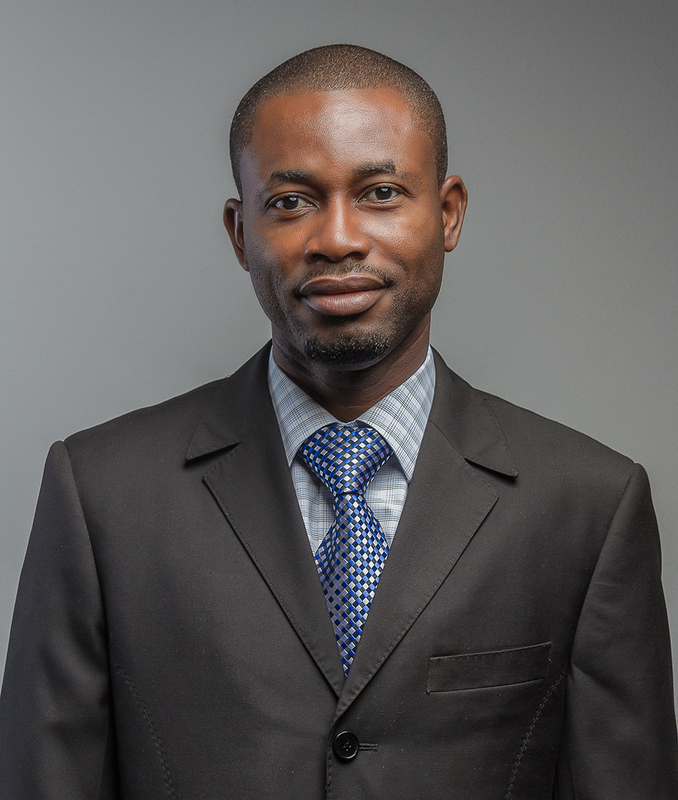 He is a Physican Specialist and a graduate of the University of Ghana Medical School (UGMS), Legon. He has been practicing medicine for over a decade. He has an enviable record with regards to leadership, training and innovation when he was the head of the department of medicine at the Battor Catholic Hospital, Volta Regional Hospital, Ho and St. Patrick's Hospital, Offinso. He is a member of the West African College of Physicians (MWACP) , Ghana College of Physicians and Surgeons (MGCP) and currently a cardiology fellow trainee with the WACP and GCPS. He was once the Medical Superintendent of Battor Catholic Hospital, Chairman/Spokesperson of Junior Doctors in Ghana and a member of the National Executive Council (NEC) of the Ghana Medical Association (GMA). We are an entrepreneurial business, responding quickly to new opportunities. Our simplified structure enables us to stay focused, adapt quickly to change and fuel growth to make a difference. © Copyright 2019 Juwel Energy. All Rights Reserved.